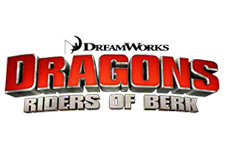 Season two of Dragons: Riders of Berk. 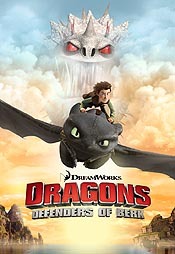 Please give the Cartoon Series Dragons: Defenders of Berk a vote between 1 and five stars, with five stars being the best, 1 being a show you absolutely hate, and a three for an average show. This Series has been viewed 3 times this month, and 2,954 times total. 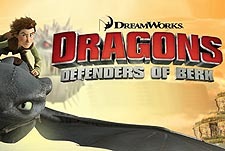 Dragons: Defenders of Berk Episode Guide -DreamWorks Anim by Big Cartoon DataBase is licensed under a Creative Commons Attribution-NonCommercial-ShareAlike 4.0 International License.